MediaDo Reader is a browser-based ebook reader designed to read graphic novels and right-to-left or top-to-bottom content. To start using MediaDo Reader, select the Read button for a borrowed ebook. 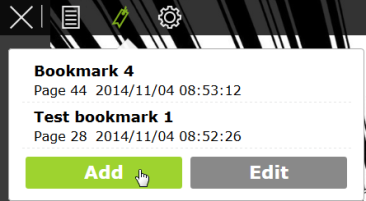 As long as you read the ebook in the same browser, MediaDo Reader will save your place and bookmarks. MediaDo Reader typically reads right to left. To move forward in the book, click or tap the left side of the screen. To move back in the book, click or tap the right side of the screen. To bring up the menu, click or tap the center of the screen. Use the bottom scroll bar to quickly move through the book. Slide it from right to left to move forward in the book, or slide it from left to right to move backward. 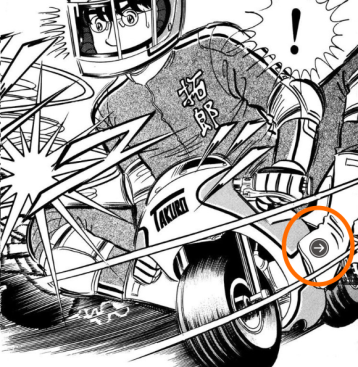 Use the white arrow button ( ) in the bottom-right corner to return to your previous reading position in the book. 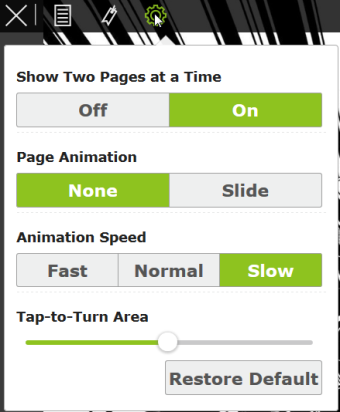 For example, if you jump too far back or ahead, you can go back to your last page. 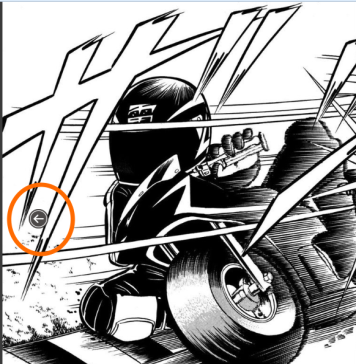 On a mobile device, pinch to zoom in on a page. On a desktop computer, double-click to zoom in or zoom out. To jump to a different chapter in the book, open the menu and select the Contents button. Then, select the chapter you'd like to read. 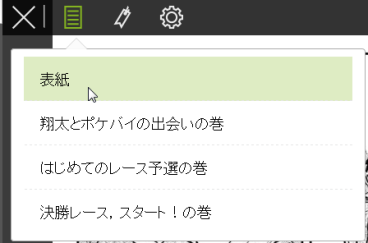 To add a bookmark or see the bookmarks you already made, open the menu and select the Bookmarks button. To add a bookmark, select Add. To edit a bookmark, select it, then select Edit to change its name or to delete it. After you make changes, select Save Change.